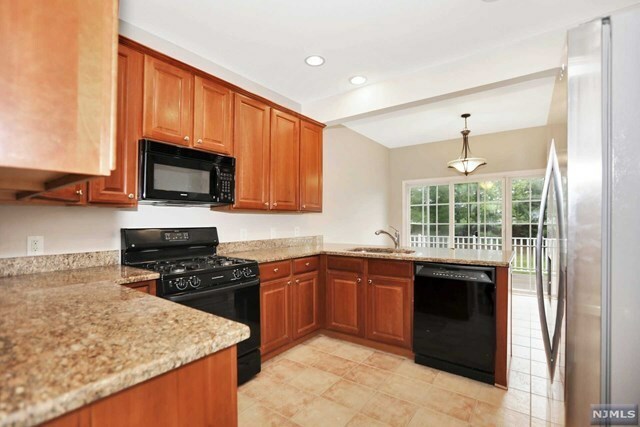 Beautiful Deerfield Model in a sought after, upscale Brettonwoods community. Sunny and bright expanded end unit. First floor featuring living room with fireplace, spacious dining room. 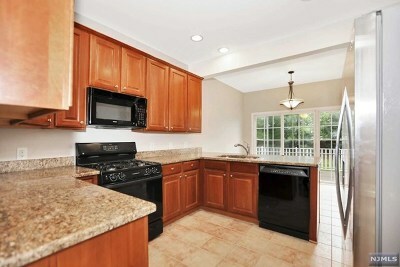 MEIK with Stainless Steel Appliances, Maple Cabinets and Granite Countertops. Large Deck with Sliding Door. 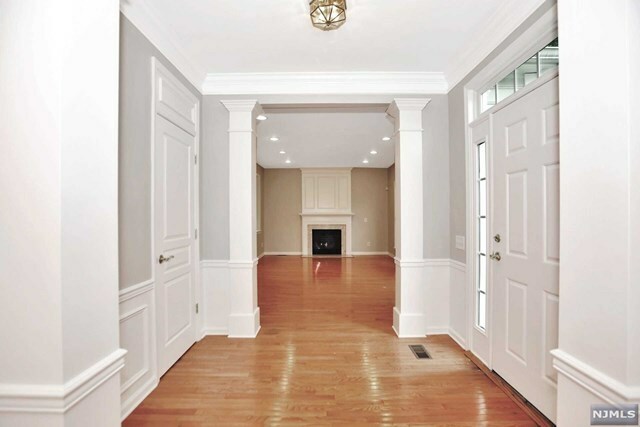 First floor Master Bedroom and Master Bath with Jacuzzi Tub and Stall Shower. 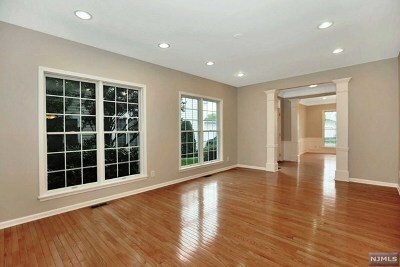 First floor Master Bedroom and Master Bath with Jacuzzi Tub and Stall Shower. Second Floor has two additional Bedrooms plus Loft with Office/Family Room. 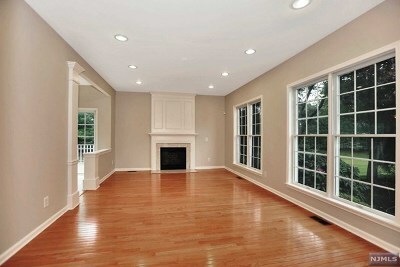 A lower level provides a finished rec room with high ceilings, separate den/office, full bath and storage/utility room. Central Vacuum, 3-Zone Heat and A/C Attached Two Car. 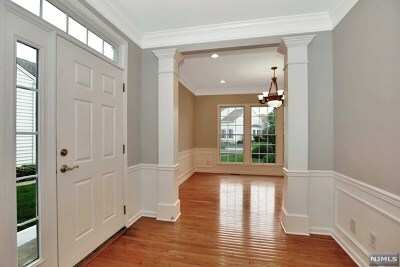 Fresh paint throughout entire interior. 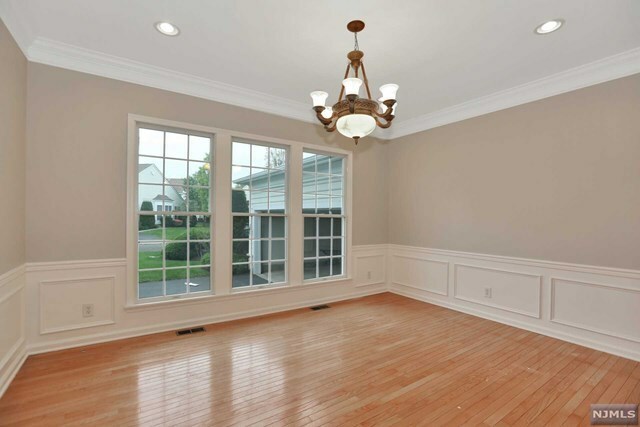 Close to Golf Course, Award winning Schools, NYC Bus, Park and Houses of Worship. Convenient to Shopping and easy highway access. Owner has RE licence.